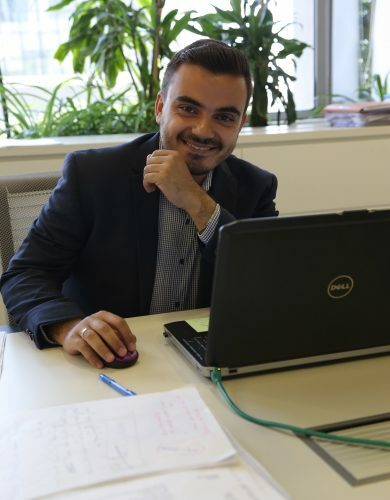 He is a Lebanese Energy engineer working in the Lebanese renewable energy and energy efficiency sector since 2012. Nominated as “Future Energy Leader” by the World Energy Council – Lebanese section for 2016 (Future Energy Leaders Program). Imad Worked on several PV projects for industrial, commercial, and residential facilities. Ambitious about solar and wind energy in addition to energy efficiency measures.